CHECHESMITHNATION : We Have Got Same Fashion Sense Right? 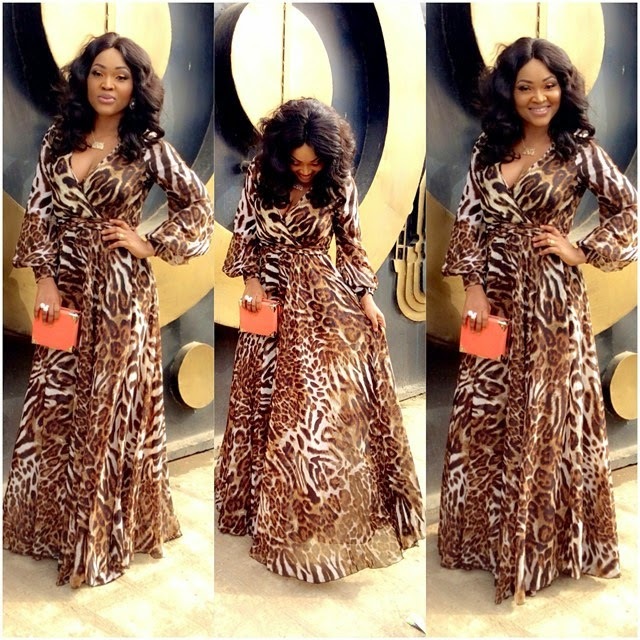 There is these Fabulous kind of feeling that comes with rocking the Leopard print outfits.Well, here comes Toke Makinwa and Mercy Aigbe rocking the same print same day. Dear Ctizens,"whayahsay" who nailed the look? I will go with Toke.